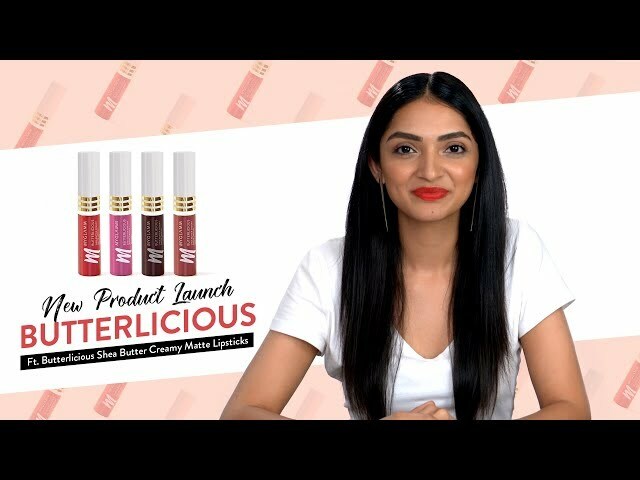 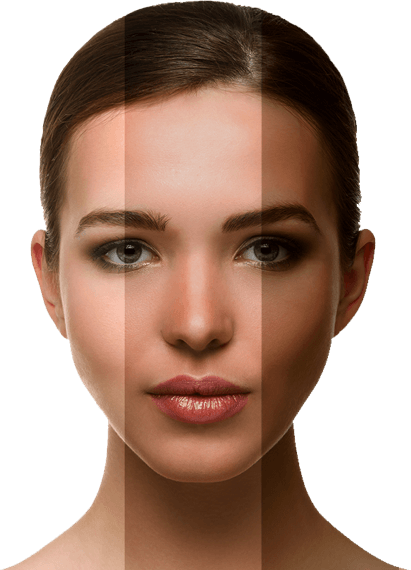 Butterlicious shea butter lipsticks add super saturated pigment to the lips for a creamy matte effect. 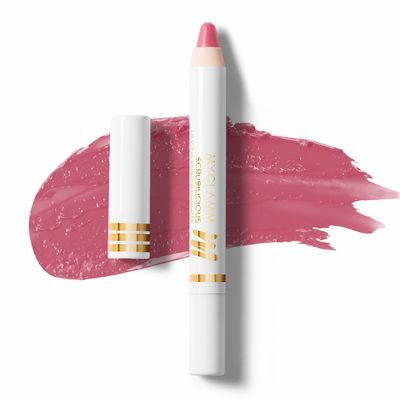 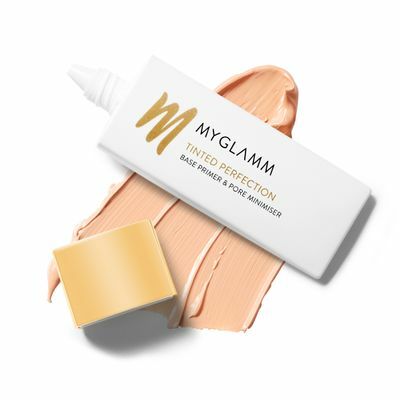 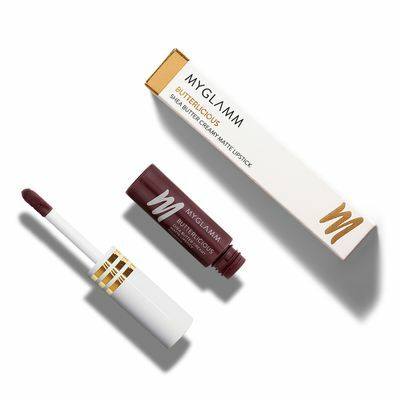 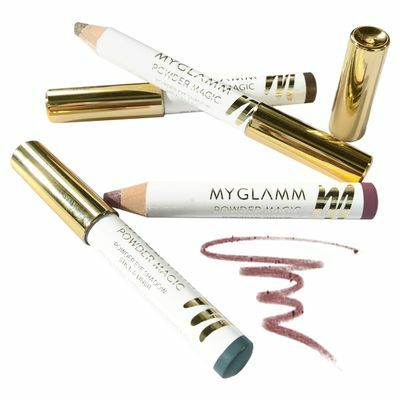 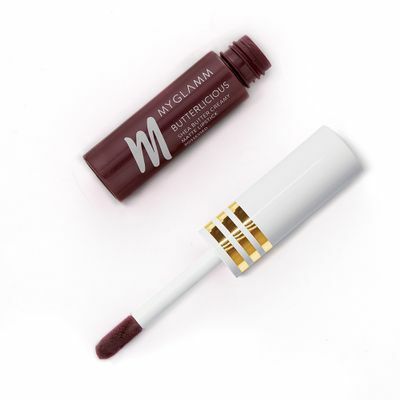 The long-lasting, velvety formula glides on and sits comfortably on the lips. 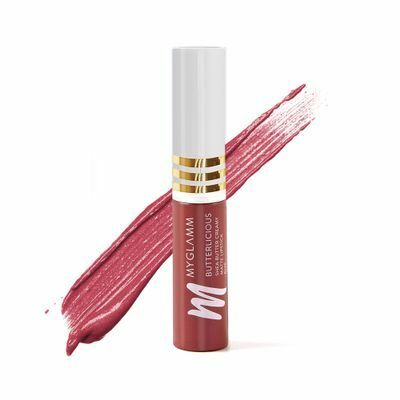 Made with shea butter and jojoba oil to keep your lips moisturised and smooth. 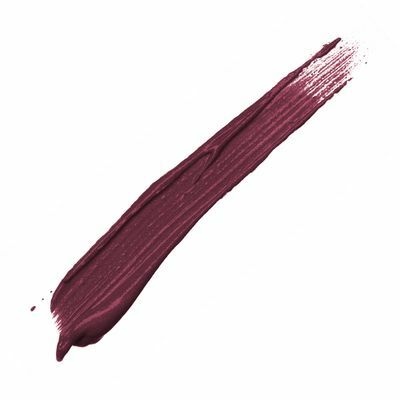 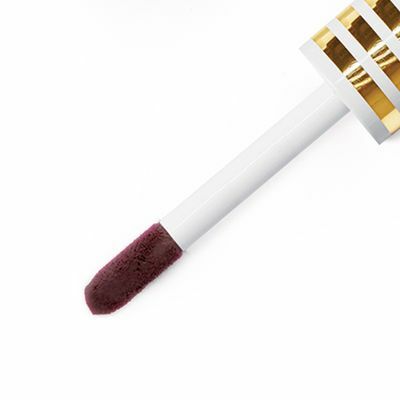 Butterlicious Possessed comes in a deep burgundy colour making it a great shade for weddings and parties.